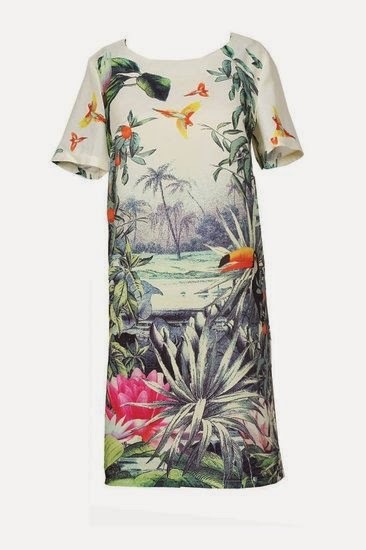 Feel a smooth touch of a dress made of a soft silky material. Wear zig zag patterned bomber with leather collar to protect yourself from wind and drizzle. 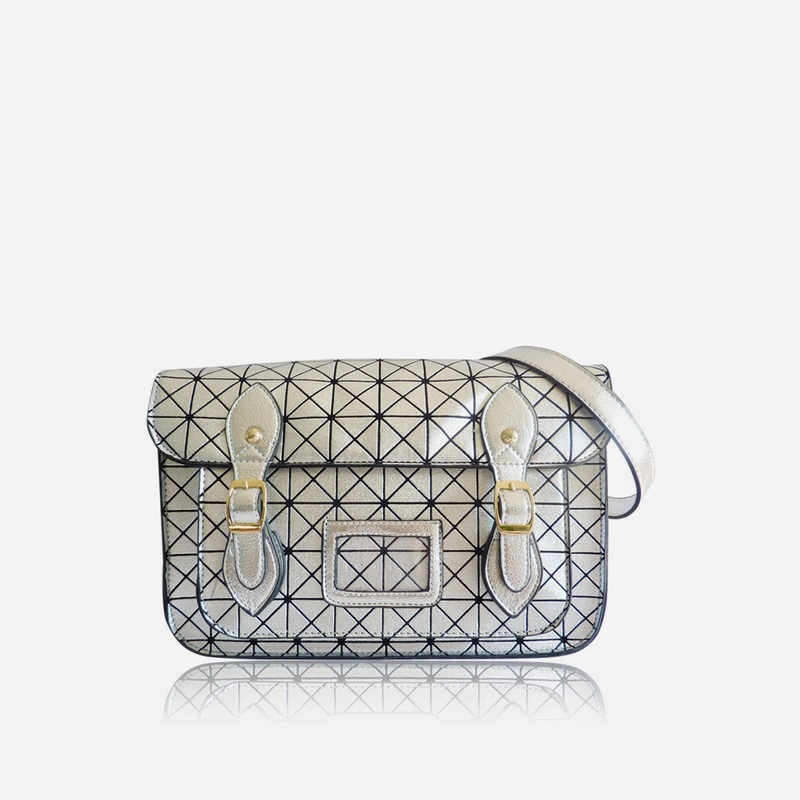 Take a silver messenger bag with geometric pattern to carry your reader, IPhone, lipgloss and wallet. 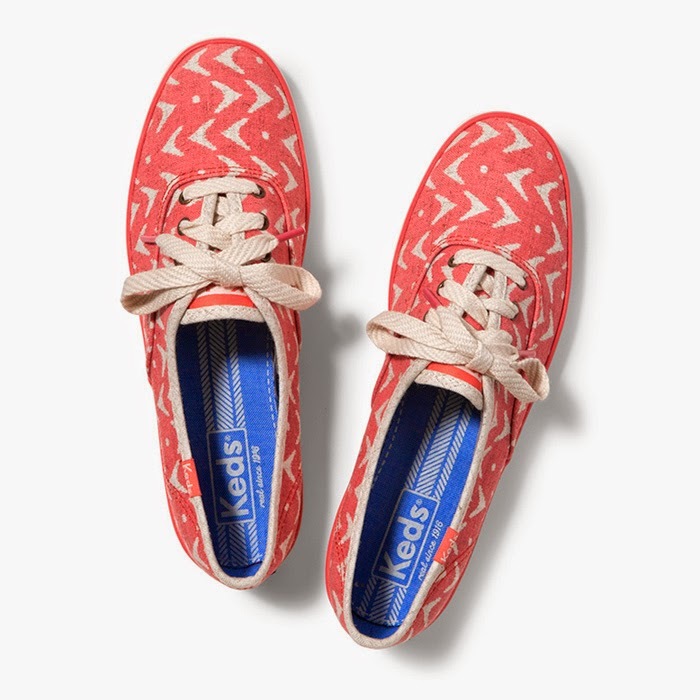 Comfortable coral sneakers are the best to walk in the park or around the city. They also magically combine with the jacket and the bag. 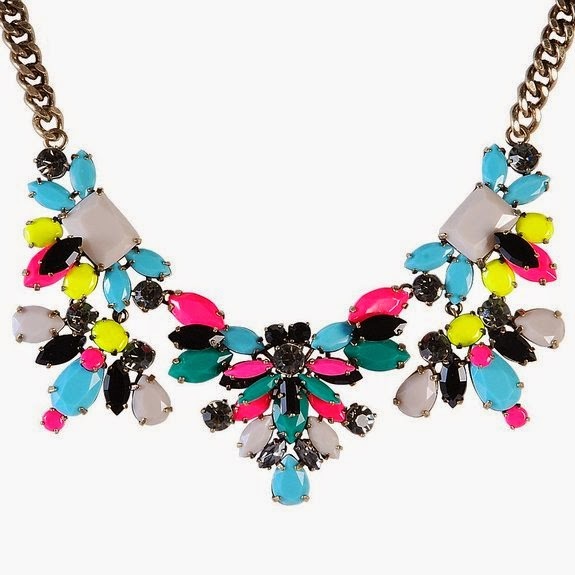 Add some sparkle to the look wearing a colourful necklace. I hope you will enjoy my fashion finds and we will have fun discussing trends together. I am in love with excellent materials and workmanship and always try to discover items well-worth the price (usually $15-$120 apiece). You can shop any of my looks on Amazon because it's the easiest way to order many different brands from one place. Soon I may write about other shops, too. Dreaming of the sea: styling crochet pants, straw tote and rose quartz jewelry. 5 best bomber jackets on sale! 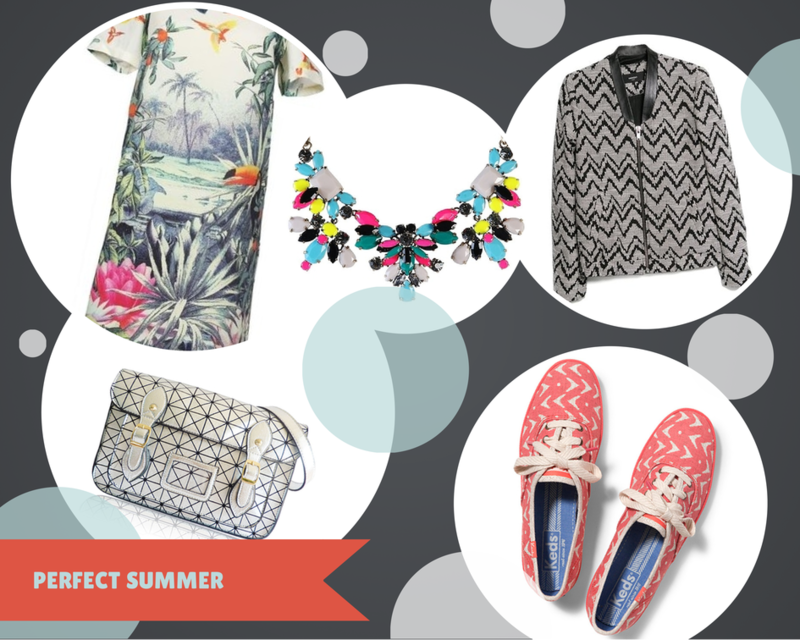 Let's go on a city tour or A perfect travelling outfit. Happy 4th of July!!! What are you wearing today? Styling harem pants, embroidery top, patchwork bag and ethnic jewelry. Styling leather top, lace skirt and lacquered oxfords.